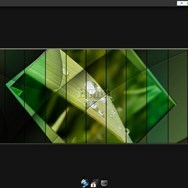 Bodhi Linux is a lightweight Linux distribution based on Ubuntu that uses the Moksha window manager. 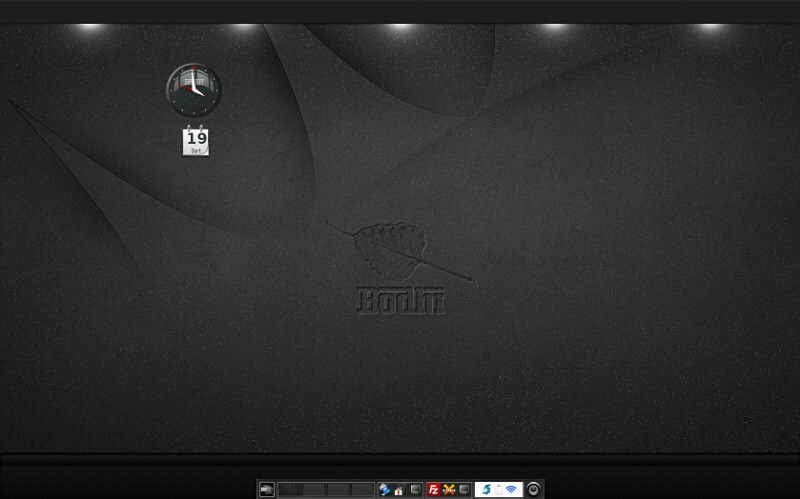 What can Bodhi Linux do? 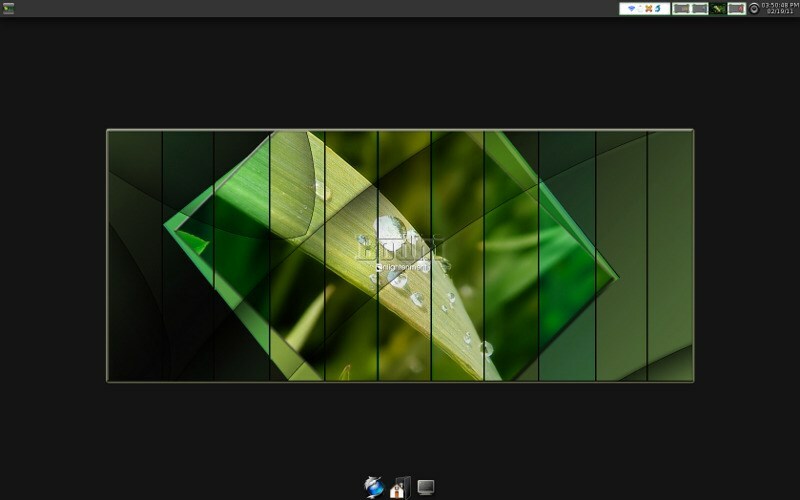 What is the license type of Bodhi Linux? 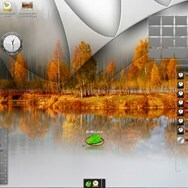 Bodhi Linux is an Open Source Product. 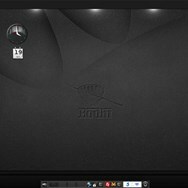 What are all platforms are supported by Bodhi Linux?